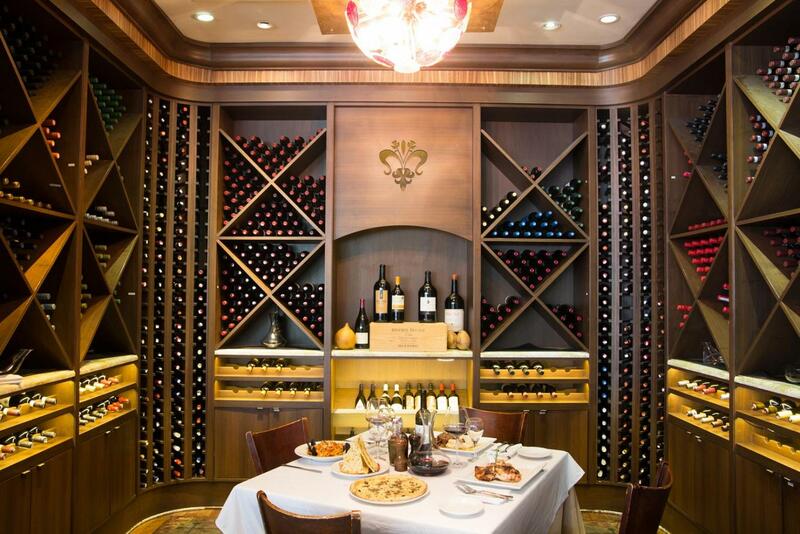 Enjoy traditional Italian cuisine with Toscanova nestled in the Commons of Calabasas. Whether it is an intimate gathering or an event on which your reputation is riding, our exceptional customer service, outstanding servers, and delectable cuisine will help to make your special occasion something to remember. Toscanova can accommodate virtually any request no matter the size or function.